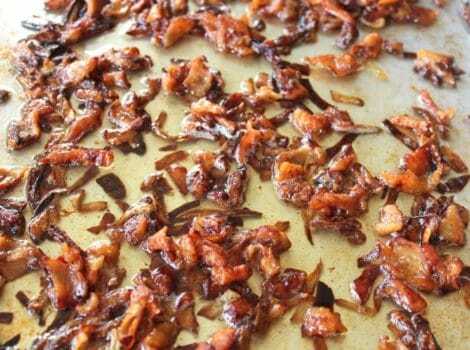 How to render chicken fat and make crispy gribenes cracklings, a classic ingredient in traditional Jewish cooking. Easy recipe with step-by-step photos. 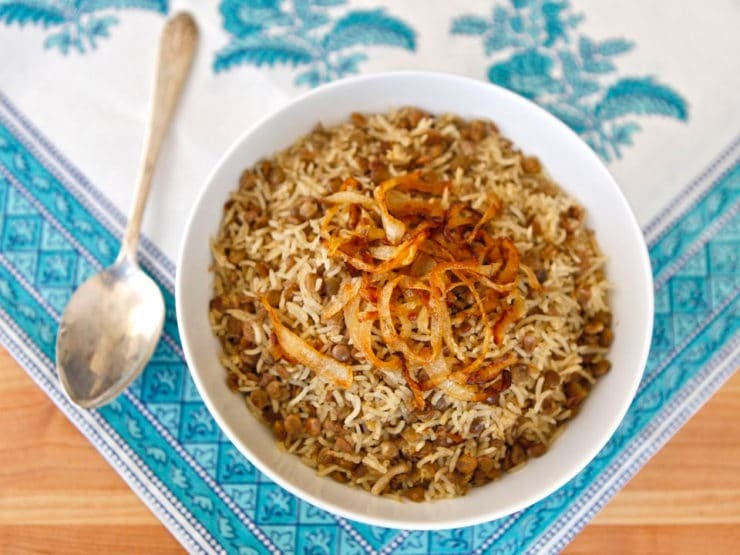 Learn to make mujadara in the traditional Indian style – fluffy white basmati rice, tender brown lentils, cumin & salt with caramelized onions. 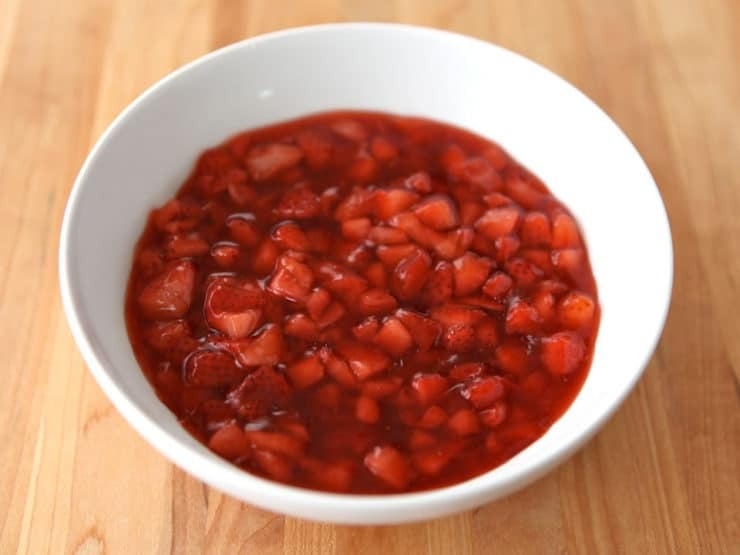 How to make a fresh strawberry topping for ice cream, blintzes, cheesecake, waffles, anything! 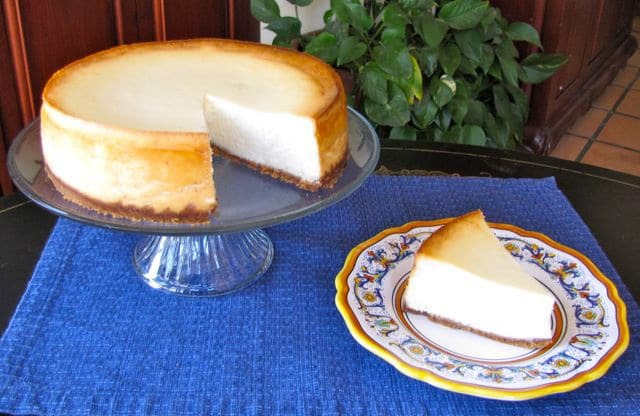 Learn the history of the Shavuot holiday, then celebrate the holiday with a rich and delicious New York-style cheesecake recipe. 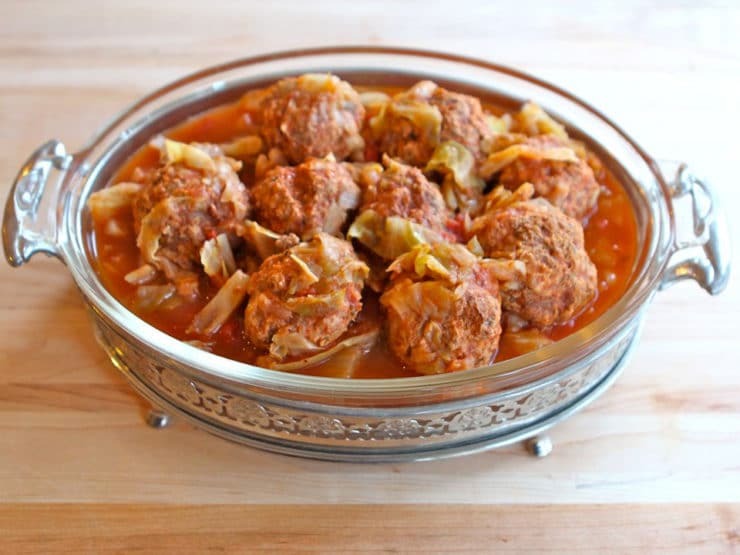 Delicious recipe for Unstuffed Cabbage, an easier way to capture the flavor of savory stuffed cabbage without all the work. 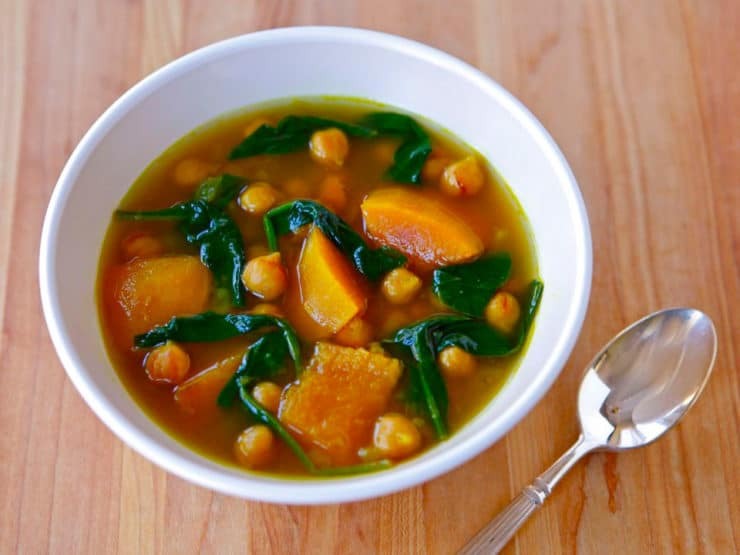 Low fat, low calorie vegan soup with butternut squash, chickpeas, spinach, turmeric, cumin, cinnamon and cayenne. 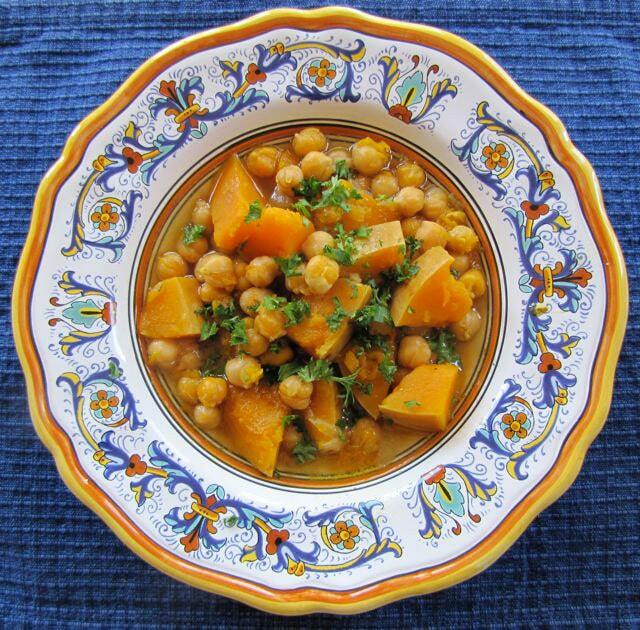 Healthy and savory soup with butternut squash, chickpeas, spices and a savory marrow bone broth. A delicious and adaptable sweet kugel recipe. 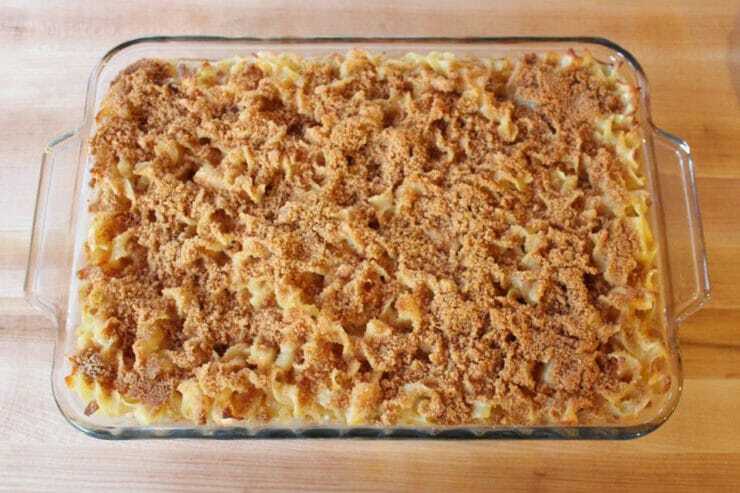 Make as written or substitute your favorite kugel ingredients. The only limit is your imagination! 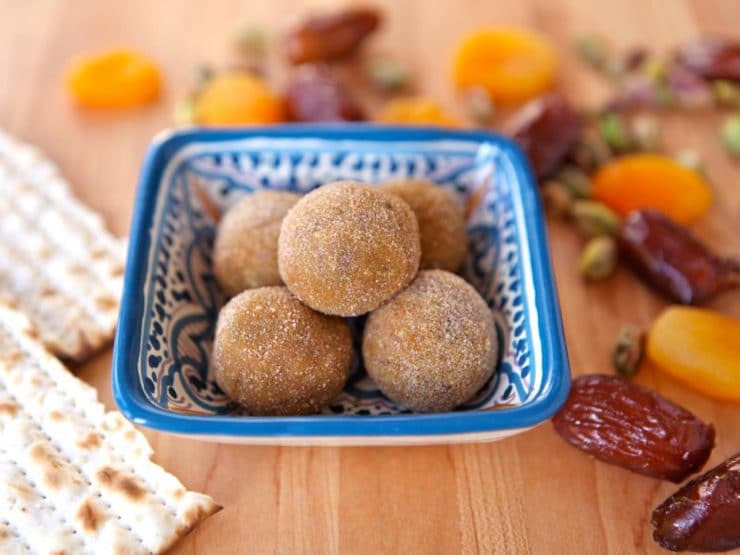 A Moroccan recipe with dates, dried apricots, raisins, pistachios and honey. 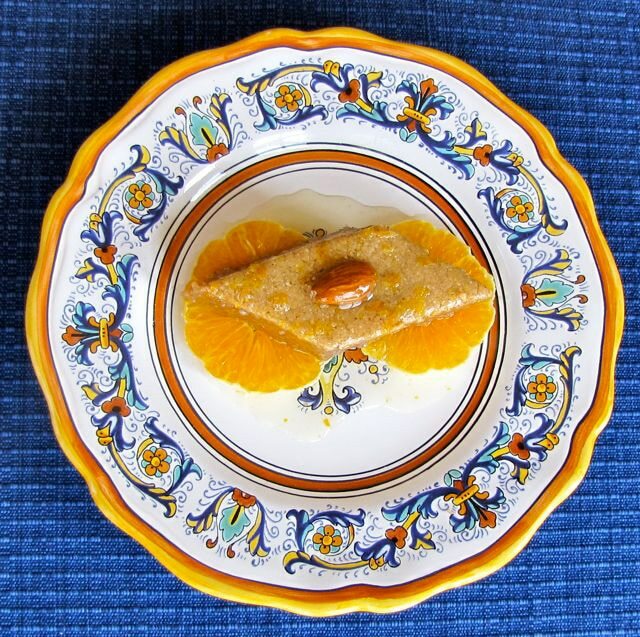 An exotic twist on charoset for your Seder. 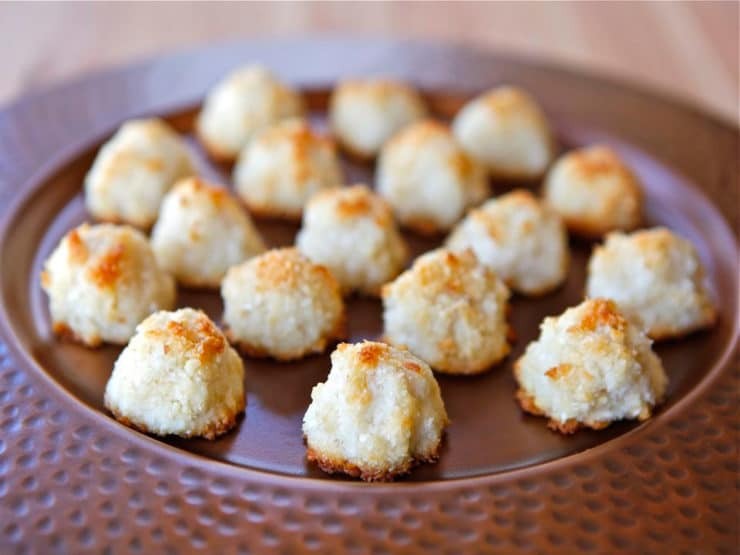 Learn to make Lemony Almond Macaroons & learn the Italian history of macaroons. Inspired by Sephardic Jewish tradition. 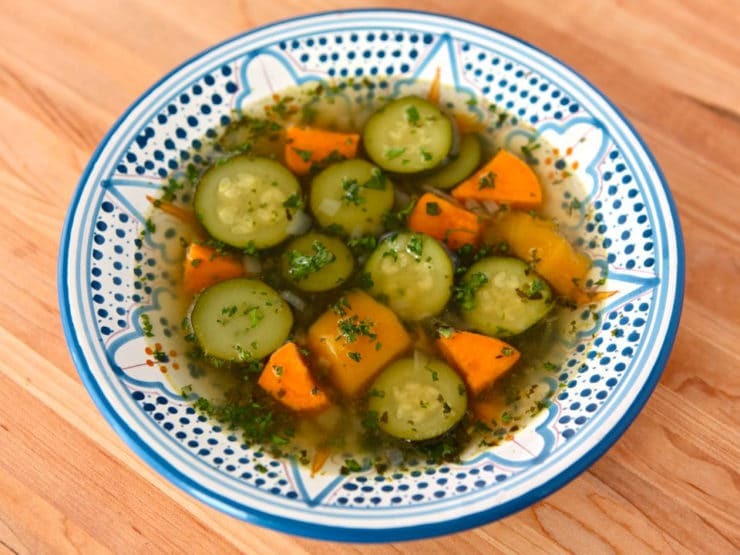 Delicious Moroccan soup, a vegan gluten free alternative to matzo ball soup. 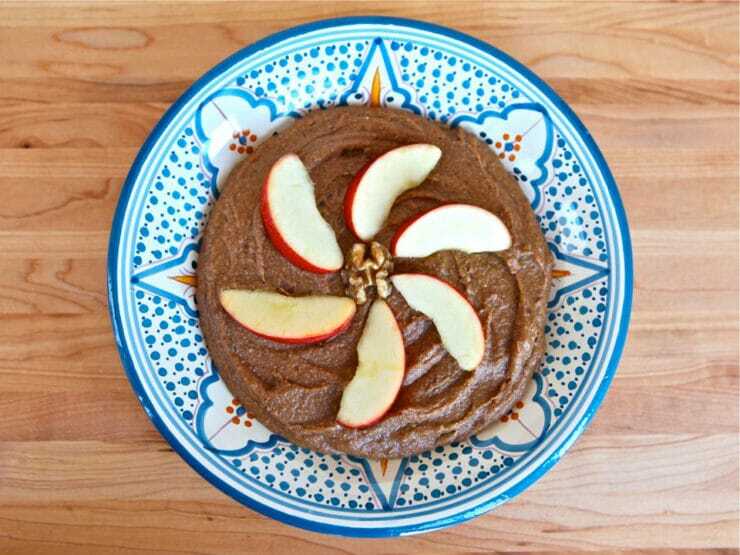 A blending of Ashkenazi, Sephardic traditions, charoset pureed with dates, apples, walnuts, raisins, banana, sweet wine, and cinnamon. 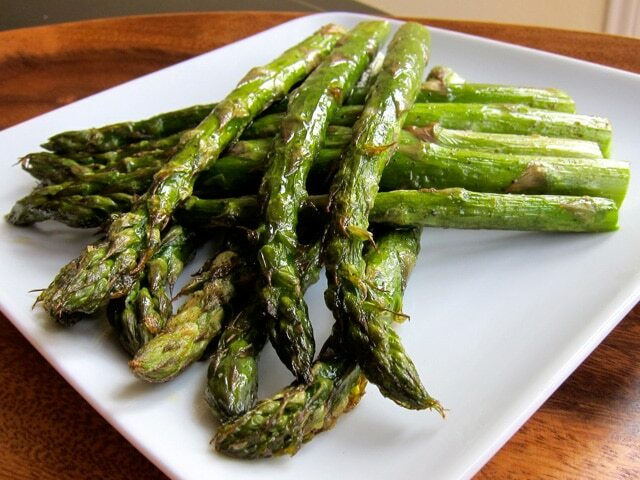 How to roast asparagus in the oven, fast and easy recipe with delicious results. Best way to prepare asparagus. 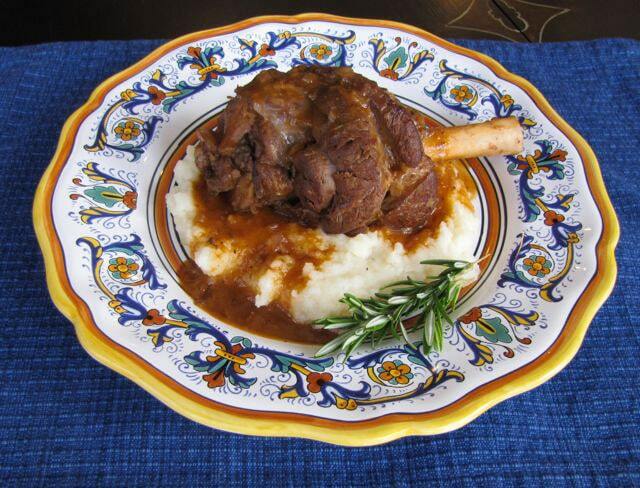 How to prepare savory lamb shanks for Passover Seder. 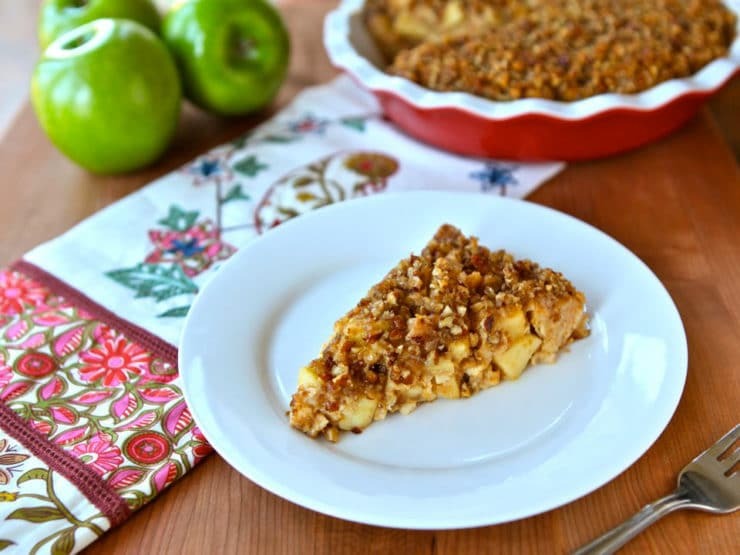 Passover holiday “pie” with apples, spices and chopped pecans. Matzo crackers are incorporated into the filling to replace the crust! 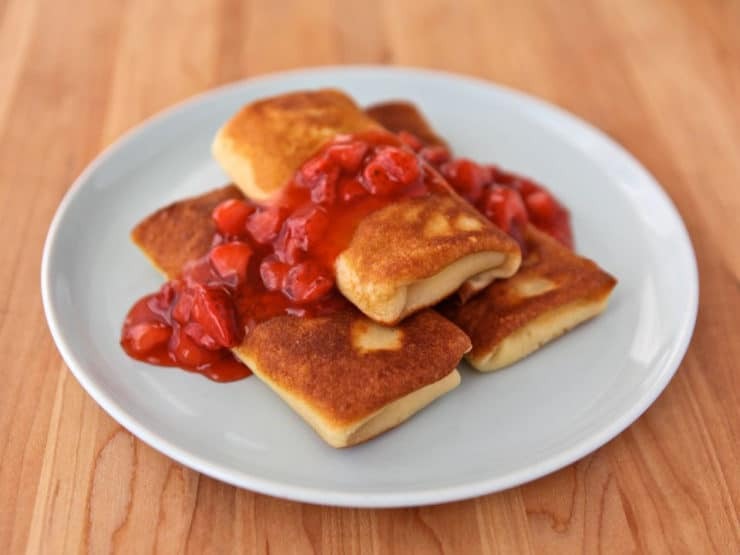 Learn the difference between chametz and kitniyot. 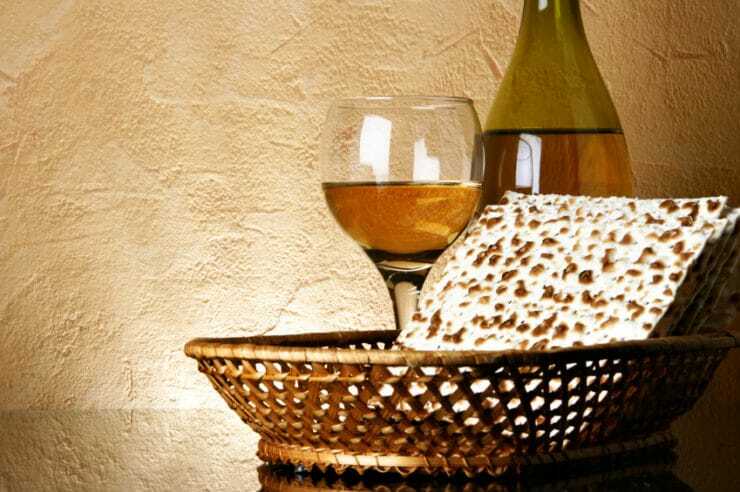 Discover what foods Sephardic, Ashkenazi Jews prohibit and which foods are Kosher for Passover. 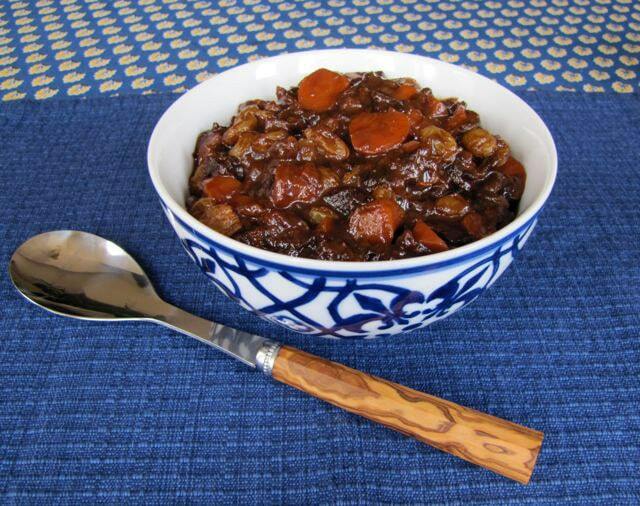 Lovely recipe for vegetarian Jewish tzimmes with carrots, prunes, cinnamon, raisins, walnuts, and spices. A candid post about my conversion to Judaism and what it meant to me spiritually. 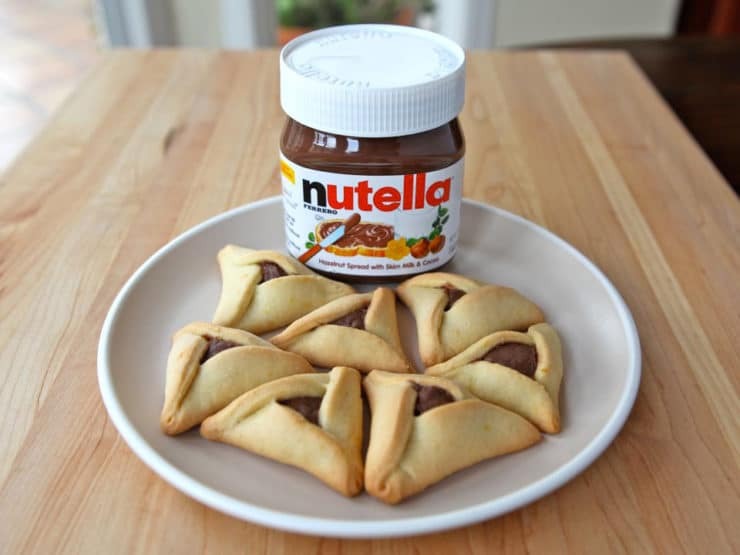 Use Nutella as a simple hamantaschen filling for Purim, straight from the jar. 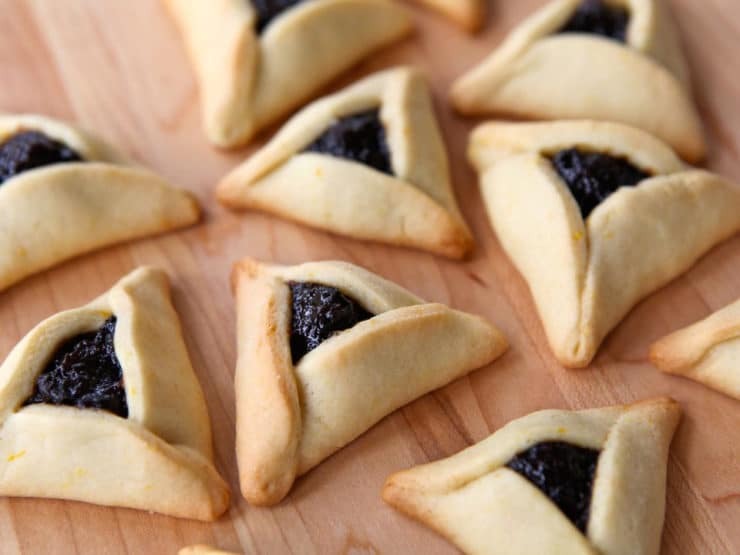 The easiest filling for hamantaschen, always a hit! Recipe for lekvar – plum butter, can be used as a filling for hamantaschen or any cookie or pastry. Thick filling, will not run.